Richard O’Brien will consider a tilt at the £500,000 Sky Bet Ebor at York for his progressive gelding Maths Prize. Two handicap triumphs at the Curragh have seen the four-year-old’s rating rise almost 20lb this season. 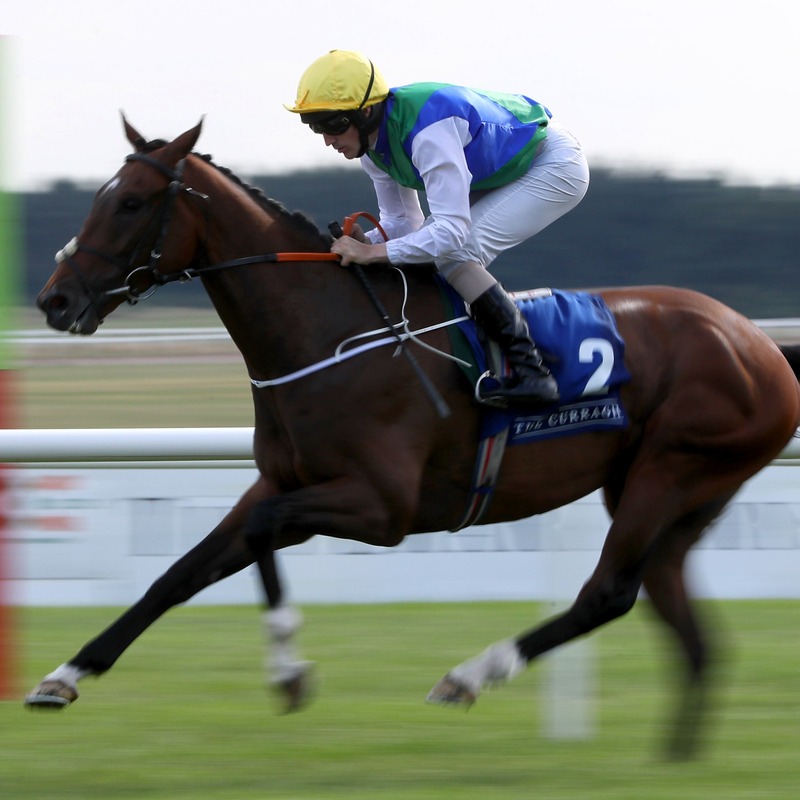 He stepped up to Listed class for the Lenebane Stakes at Roscommon last week and was far from disgraced in finishing second to Mick Halford’s high-class filly Kalaxana. O’Brien said: “I was delighted with him at Roscommon and he has taken the race well. “We were wondering whether he would get a mile and a half, but I think he saw it out well. The 16lb he gave to the winner was a devil. “He’s entered in the Ebor. The mile and six (furlongs) is up for discussion, but there are 500,000 reasons to discuss it! Maths Prize is a 25-1 shot with the race sponsors for the Ebor on August 25.